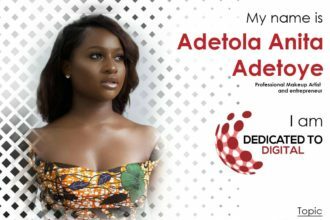 Yetunde Shorters, Eddie Madaki, Jide of St.Ola, EfikZara & More Inspire & Educate as #DedicatedToDigital hosts it’s Abuja Edition! 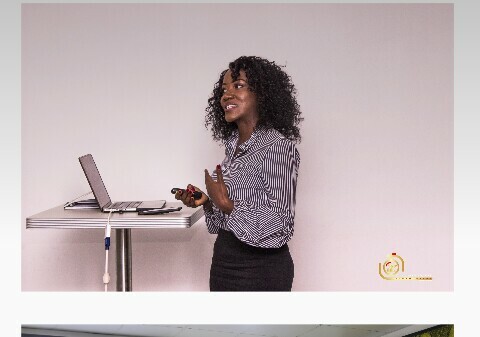 The 1-day workshop focuses on helping brands, SME’s, Business Owners, Content Creators, Corporate Bodies, Media Managers and Digital Entrepreneurs maximise their social media platforms in every way. With more than 60% of the sessions dedicated to roundtable style discussions, attendees were able to ask questions that mattered to them, and get real, practical answers. 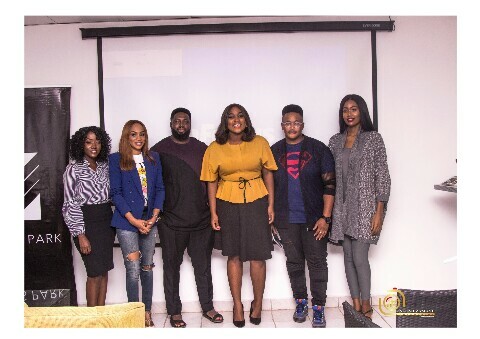 A wide range of core topics covering Influencer Marketing, staying motivated, online payment systems and starting conversations were addressed, and turned out to be applicable to every single guest present. 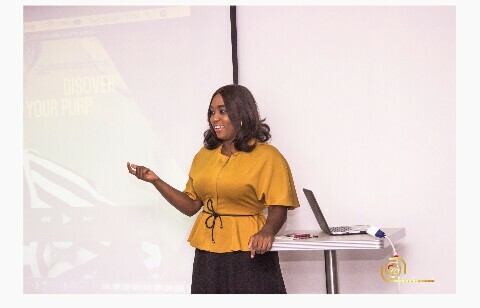 Yetunde Shorters, Founder of ICY PR & ICY Academy, that “not everyone is designed to be an entrepreneur; some people are designed to support entrepreneurs” under her topic, ‘Content Monetisation: How to Get Paid without Questions’. 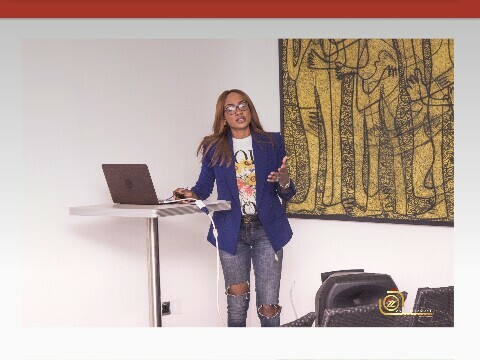 Lawyer and Play Suits & Law Suits Founder, Oby Ohakim advised guests ‘not to market a product, but to build a brand’ as she discussed ‘Growing and Protecting your Business Online’. 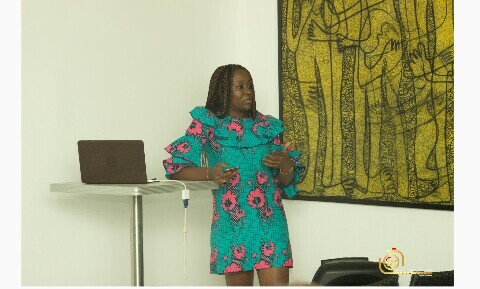 Ayanfe Olonade, Founder of Resonae Solutions, delved deep into ‘Starting Conversations through Storytelling’ as she told guests to “never underestimate the power of your story! Make sure your story is clear and compelling. 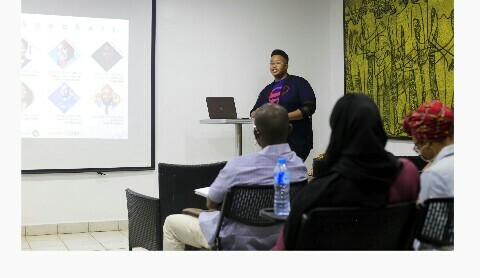 Eddie Madaki, Publicist & Marketing Communications guru, while speaking on ‘Amplifying Online Conversations’ said – “Before amplification occurs, you have to research your audience and look for them. You don’t necessarily have to run to big blogs to amplify your content. You can engage with the real followers you have by creating authentic content”. 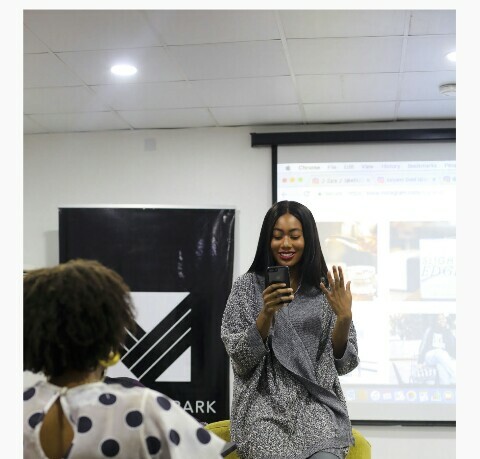 Social Media Influencer & Content Creator, Efik Zara enlightened guests on ‘Content Strategy’. She told guests to “work on taking better pictures. Be consistent. Apply color to your images. Share your emotions and connect with the audience via your captions”. After & in-between the intense sessions with the speakers, attendees had the opportunity to network with like-minded individuals, ask more questions and nibble on delicious food from Selah Café. 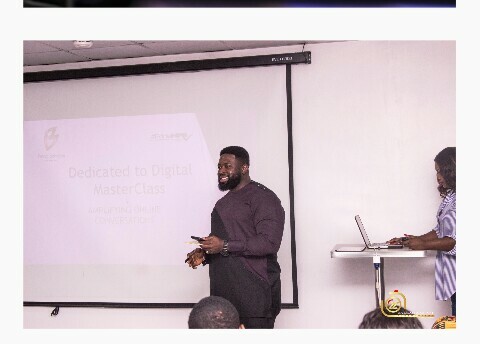 Dedicated To Digital was proudly supported by The Guardian, Business Day, AsoebiBella, Genevieve Magazine, 360 Nobs, Ventures Park, Jumia Food and Selah Café.